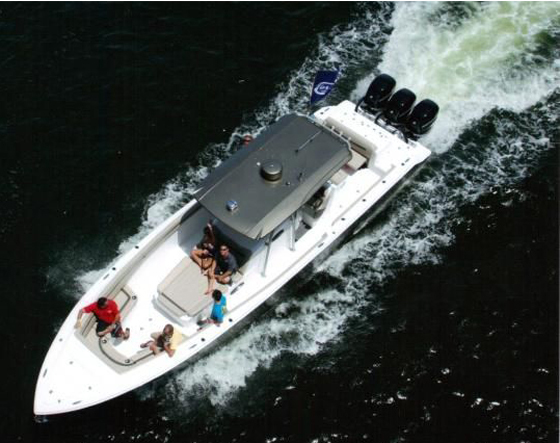 The 189FS now comes with a porta potty room under the console.This is a family oriented center console is set up great for fishing and families enjoying the water today, such as skiing, tubing, camping, or just being out on the waterways. 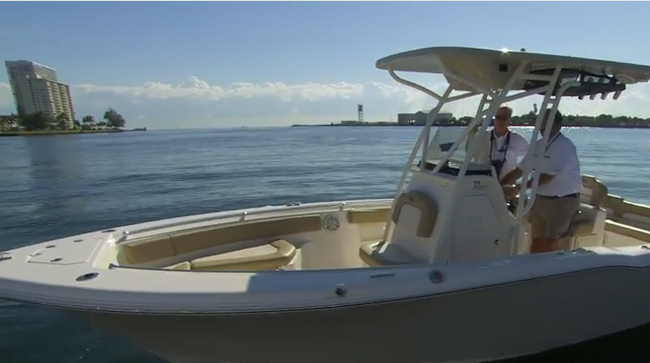 It features more seating, cup holders, and storage to accommodate all family members, but we never forget the fishermen. It also includes molded in rod racks and a generous live well. The bench seat in the rear features removable cushions to convert it to a nice fishing deck as well. 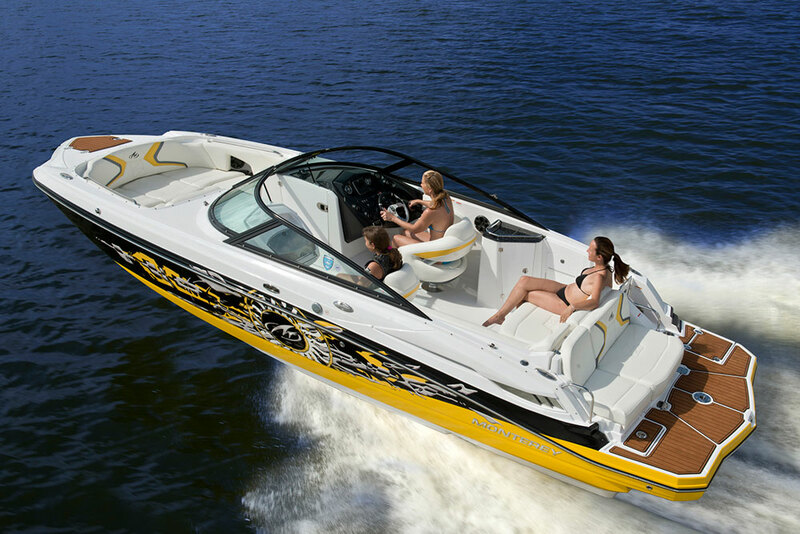 This boat is as well rounded as the modern family. 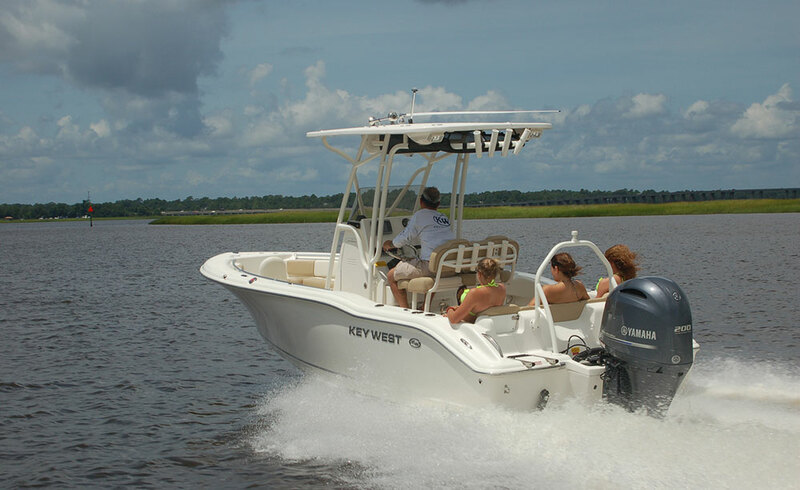 2019 Key West 189FS Center Console with Yamaha F115XB.. Boat was ordered with Sand Hull color, Stainless steel rubrail, Bimini top w/ boot, Premium seat cushion on flip-flop cooler seat, Console Cover, Flip-flop seat cover, Jensen stereo w/4 speakers, Bow cushion, Interior LED Lights, Baystar Hydraulic tilt steering, Dual Battery w/ switch, Pop-up fender holders. Financing is available and local trade-ins are welcome... Please contact us with any questions by email or phone and ask for Mark or Karl. 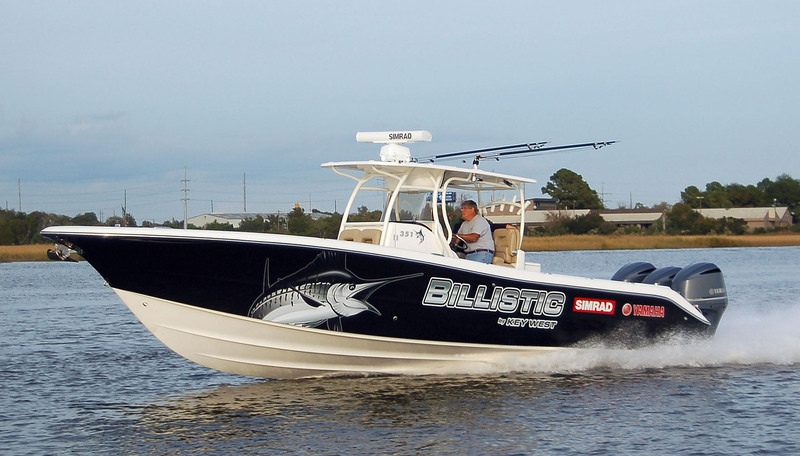 Thank you, Diamond Marine of Connecticut, Connecticut's only Key West Dealer.